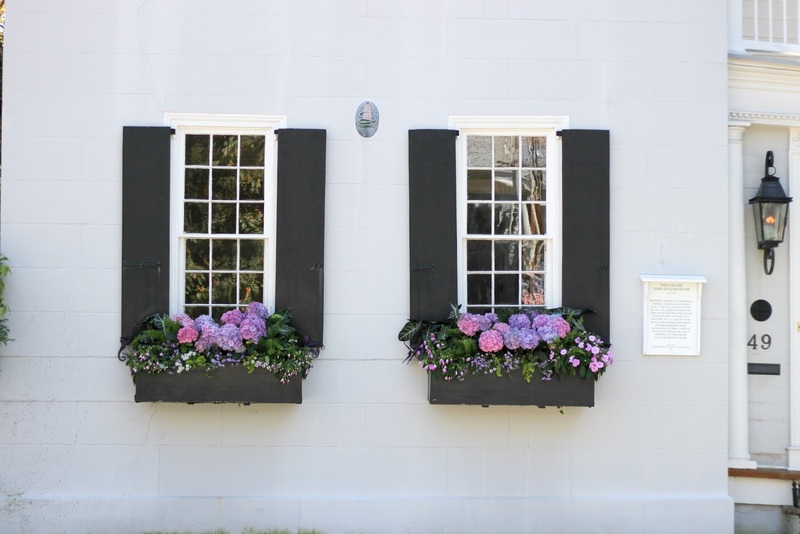 I'm so excited to share with you all the first installment of my Charleston visitor guide! I've promised this post for too long and with Charleston being ranked the number one U.S. city to visit by Travel + Leisure, it's definitely time. Since we moved to Charleston we've hosted tons of guests (most on more than one occasion, which we love!) and I absolutely love playing tour guide. 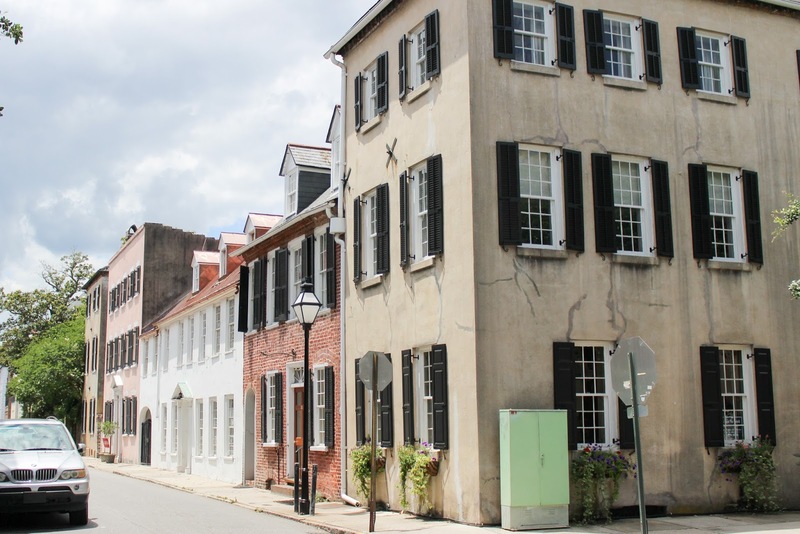 Even though its a much smaller city than a lot of popular tourist destinations, there is always something to do around here and so many gorgeous streets to explore. 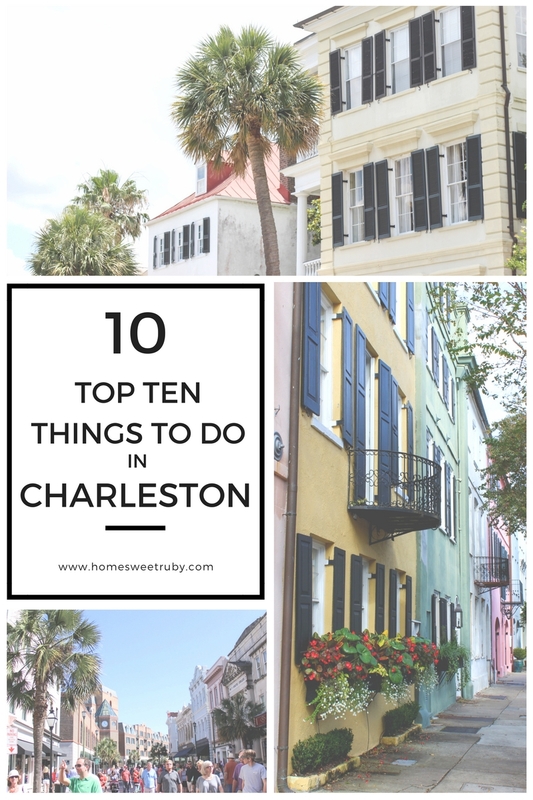 I've tried to narrow it down to ten must-see spots in Charleston, with a few honorable mentions and FAQs at the bottom! These are family friendly with one exception so we've got everyone covered. And don't worry foodies, I'm saving my restaurant recommendations for next week! To start, there are a few historic spots where all of the tourists flock which are definitely worth checking out if you've never been here before. I won't get into the historical significance because I will likely butcher it. This historic building is now a sprawling indoor/outdoor market filled with tons of interesting local artisans, sweetgrass baskets (gorgeous but steep price, don't say I didn't warn you), food, and souvenirs. It's not for everyone but I'd suggest going once... start at the main entrance and reward yourself with a free sample of pralines at the candy shop at the very end of the market on your left. Gorgeous, bright row homes a few blocks from the market. You can't go to Charleston without at least snapping a photo! You can walk to this from the market or move to my super secret parking tip (read below), and if you have a toddler that needs to let off steam there is a little playground a block or two away right on East Bay Street. Continuing past Rainbow Row on East Bay Street, you'll start seeing the houses get larger and larger until you get to a point where you can't believe someone could live in that house without getting lost. Those mansions keep going along the water until you get to White Point Gardens, which is a park at the very tip of the peninsula. This is a perfect spot for couples, and families with a cooperating toddler, to take a break and have a picnic. (I like Queen Street Grocery for the picnic food). The streets and mansions south of Broad Street are incredible, you could walk all over and never get bored in my opinion. The architecture, history, and hidden courtyards are so uniquely beautiful. My favorite streets to roam (also great for photos) are Tradd, Legare, and Church Streets. Chalmers Street is also a fave but its one street north of Broad. If you're a fan of the Notebook (the interior scenes were done here) or dig antiques and architecture, take the 45 minute tour of this place. The current owner lives on the top floor but you can see the first and second floors. I've never seen so many things on the walls of a house, its both interesting and terrifying to imagine living there and trying not to knock everything over because there is so.much.stuff. Not a good place with kids! 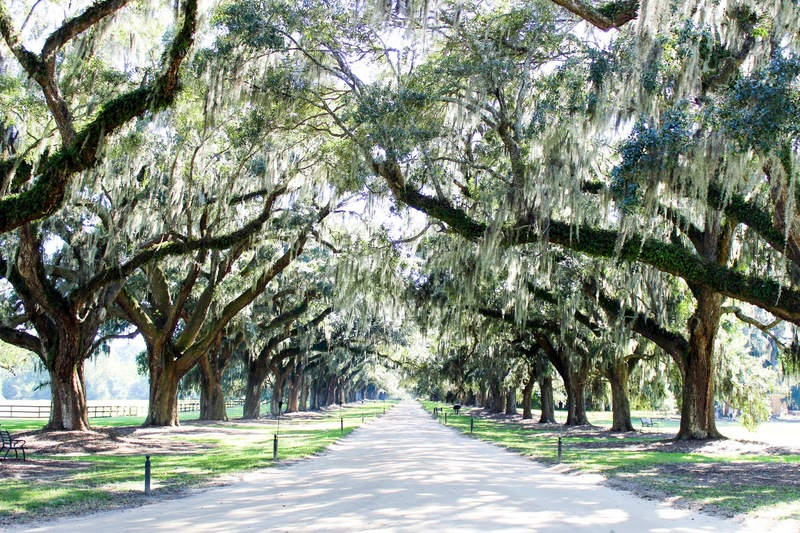 Boone Hall Plantation is probably the most notable, the Avenue of the Oaks is gorgeous any season. 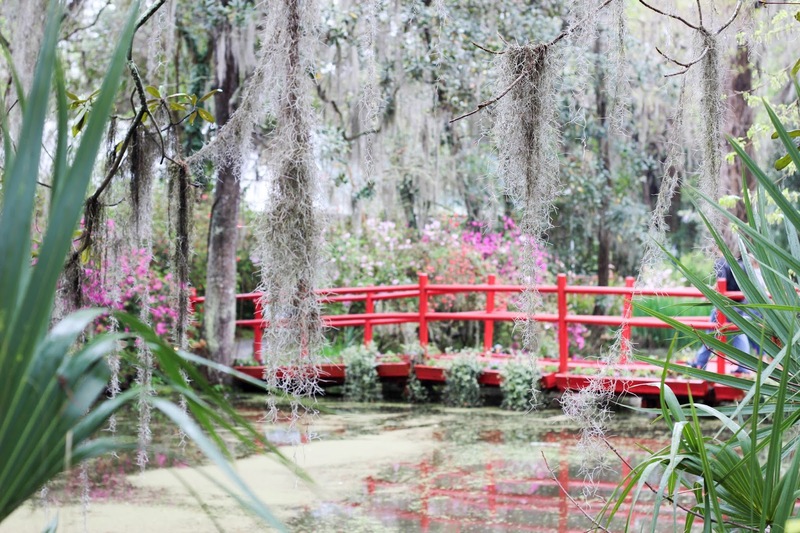 We're partial to Magnolia Plantation if you're into walking the grounds and have kids who love a good petting zoo. There are a lot of beaches around here but my favorites are Isle of Palms and Sullivans Beach. Parking is usually easier at IOP but Sullivans is less crowded, more residential, and has a strip of great restaurants you can walk to. 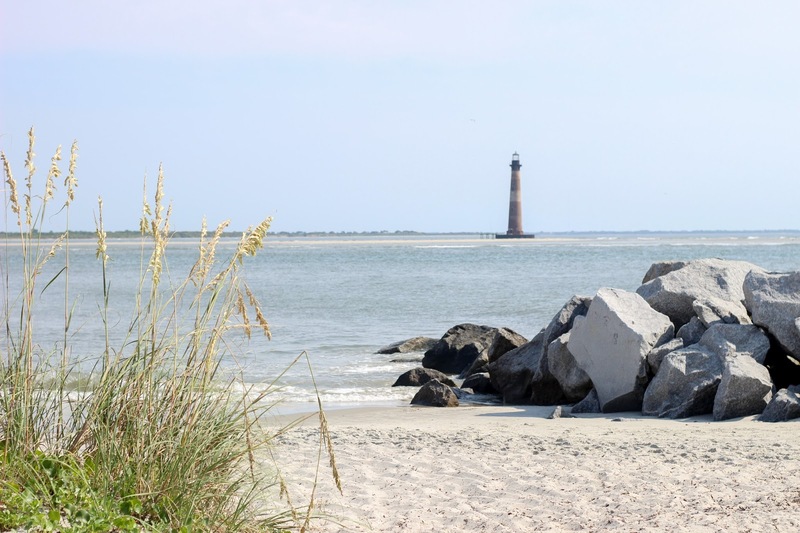 Folly Beach is the most touristy and its the surfers choice. My newest find is driving as far north as you can past Folly Beach to the Lighthouse Inlet. It's a gorgeous spot to see the lighthouse and snag some pretty photos. 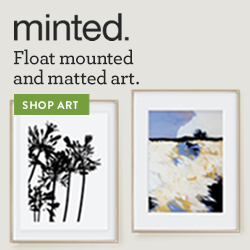 If you're looking to treat yourself, head to King Street. 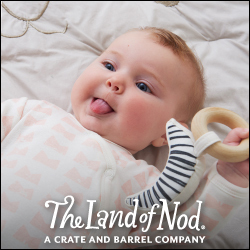 You'll find everything from J. Crew, Pottery Barn, West Elm, and Anthropologie to Kate Spade and all of the high end stuff I can only look at through windows. There are tons of cute boutiques too, like Finicky Filly for mama and Kids on King and Sugar Snap Pea for baby. I'll try to highlight some of my favorites later in the series! On the Second Sunday of every month they shut down traffic on lower King and its my favorite time to head down there if its not in the middle of summer. 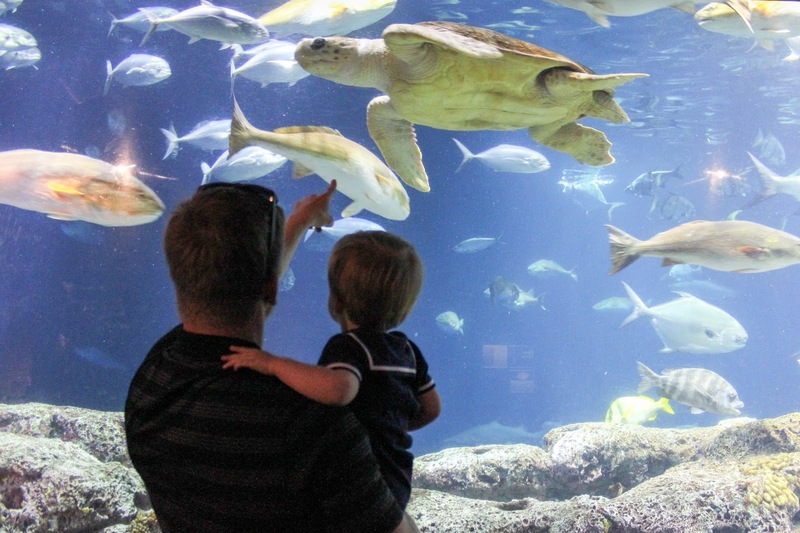 If you've got a toddler or kids, I recommend the aquarium for a quick visit. It's not big by any means but its really well done with touch tanks and it has a lot of play areas for kids to burn energy. There are so many breweries here, so if you're a craft beer fan you will be in your element. Our favorites are Westbrook, Revelry, and Freehouse (organic beer). Most aren't in the best part of town but once you get off the main drag and into the brewery, they are great. And yes, you can bring your kids! Many breweries will have food trucks on the weekend! Taking a candle making class at Candlefish just missed the top ten, but I highly recommend especially if you're not super prego like I was and can bring a bottle of wine! Other honorable mentions go to golfing (specifically the Kiawah courses), the Farmer's Market, paddleboarding on Shem Creek, visiting Patriot's Point and the U.S.S. Yorktown or Fort Sumter if you're into that kind of thing, and stopping by the Pineapple Fountain on the water along East Bay Street.We love grabbing gelato and letting our wild toddler play in this area. FAQ: Can I see it all in 3 days? 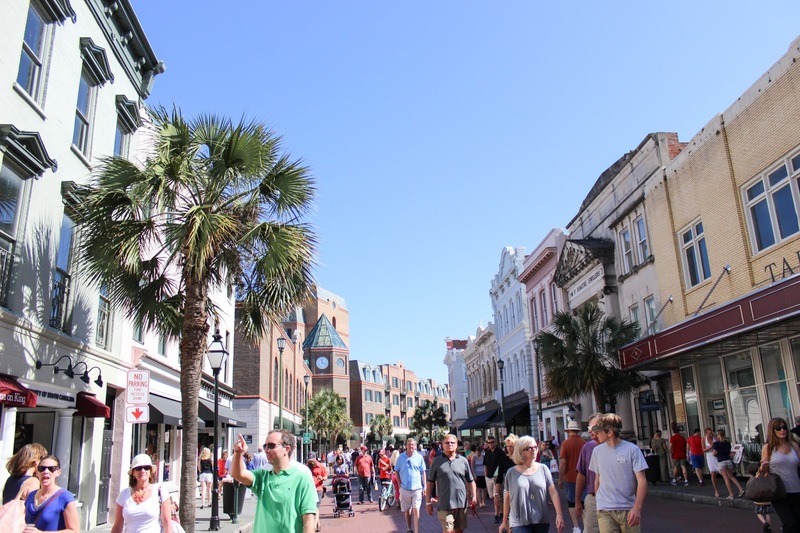 Is all of downtown Charleston walkable? My suggested 3-day itinerary would be to see the Market, Rainbow Row, and Battery on day one. Day two could be a shop on King Street and stuff your face with food day. (Who am I kidding, I'd do that everyday!) And day three could be a trip to a Plantation, Shem Creek, and/or one of the beaches. You most likely will not be able to do King Street and the Market area all in one day, unless you have legs of steel or use Uber. FAQ: What is the parking situation like? Parking is fairly easy downtown. There are parking garages all over plus street parking. If you're heading South of Broad, street parking is mostly residential so watch for signs. There is parking along the Battery and my super secret favorite parking spot... the tiny lot directly across the street from Rainbow Row. There are a handful of metered parking spots there and for some reason they are always empty! I know there are a lot of folks planning trips here so please don't hesitate to reach out if you want me to cover anything else in this Charleston series! You did a great job with this post! It always makes me laugh how people who move to Charleston know so much more than people like myself who've lived here their whole lives! 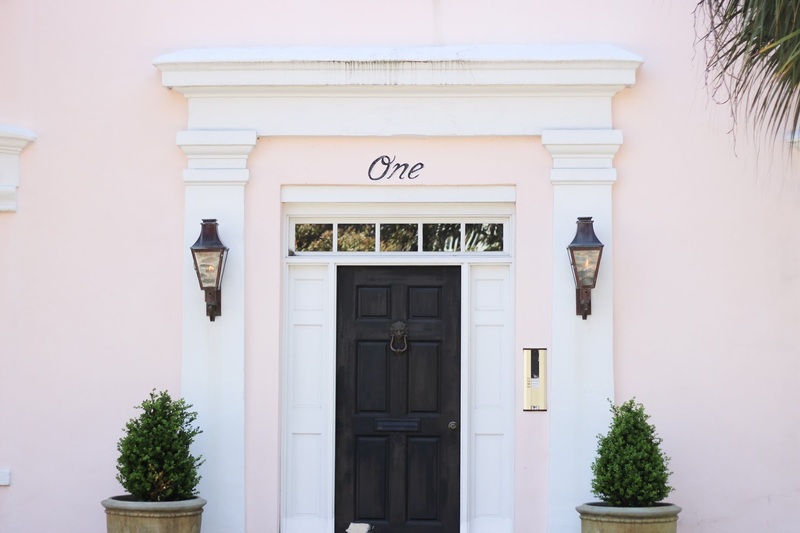 This makes me want to plan a return trip to Charleston ASAP! We had the best time there a couple of years ago and still talk about it all the time - I just loved wandering around and drooling over all of the amazing houses! So glad you posted this! 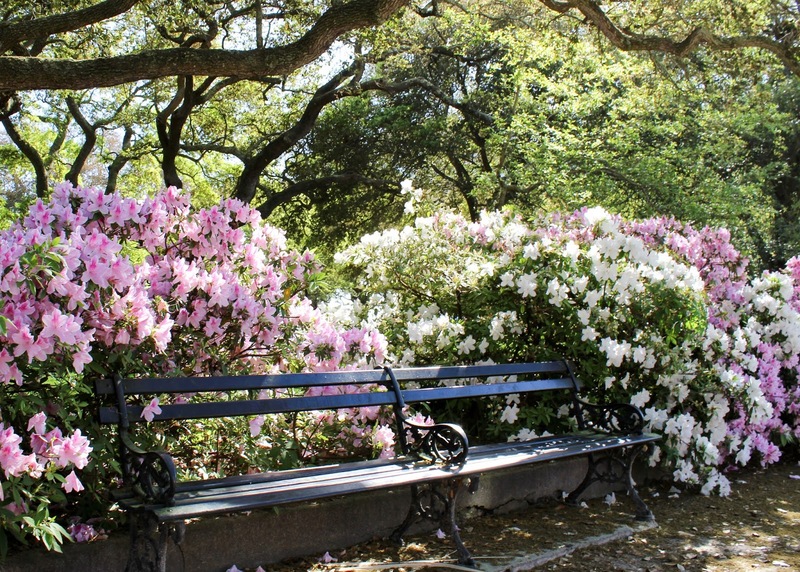 Charleston is definitely on the top of my list for cities I'd love to visit! Pinning this! This post is so helpful! Planning a trip there for NEXT week. This just made my life so much easier!